Top 5 Foods you should eat Everyday! This Beautiful Orange veggie can be included in any meal… whether its a smoothie a salad or a cooked meal! It has very high levels or carotenoids in it which have been linked to reducing the risk of eye disease and some cancers! 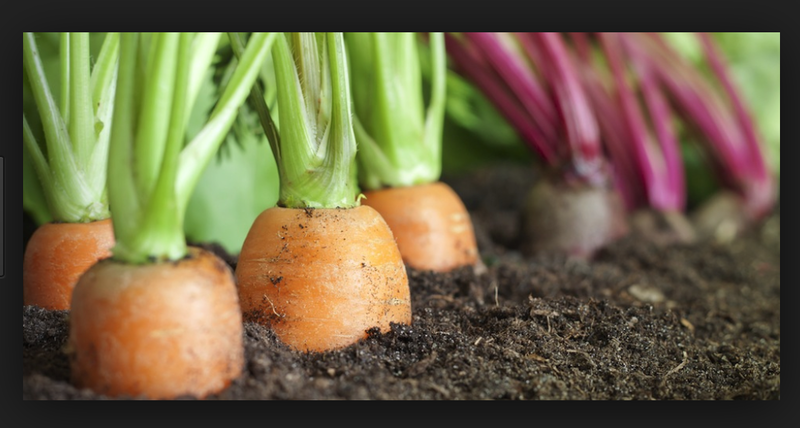 Carrots are also a good source of antioxidants and are rich in vitamin A, Vitamin C, Vitamin K, vitamin B8, pantothenic acid, folate, potassium, iron, copper, and manganese! Personally I love celery and I have just started to experiment with it a lot more in my smoothies and even some sauces ( which I will be posting in the next few weeks) … This veggie is so low in calories for all the nutrients it provides… so make sure to include it in your salads! 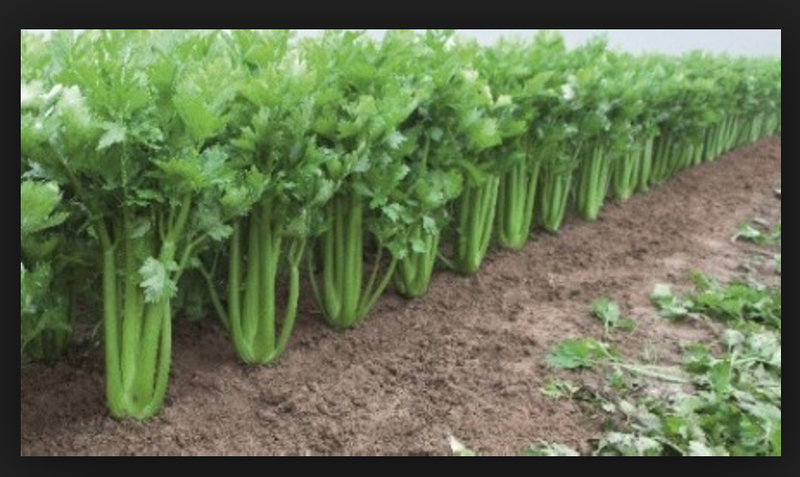 celery is an excellent source of vitamin K, a key nutrient for bone and blood health, it also contains a good amount of vitamin A, folate, potassium, and vitamin C. Dietary fiber! I just posted a Green Machine Smoothie HERE with celery as one of the ingredients! as a BONUS they also contain fiber, potassium, folate, vitamin C, vitamin B6. Tomatoes are probably my favorite thing in the world! if I do not have tomatoes in the house it is a sad day! I even planted my own tomato garden and had fresh tomatoes all summer long 😀 they tasted so amazing, I urge you to make your own tomato garden as well… you will love it! Tomatoes will give you a smoother skin 🙂 yes because of their Vitamine- C content . Research in the American Journal of Clinical Nutrition links consuming plenty of vitamin C-rich foods with youthful skin AND having tomatoes can prevent your skin from getting wrinkled ! tomatoes can help combat the formation of free radicals known to cause cancer. 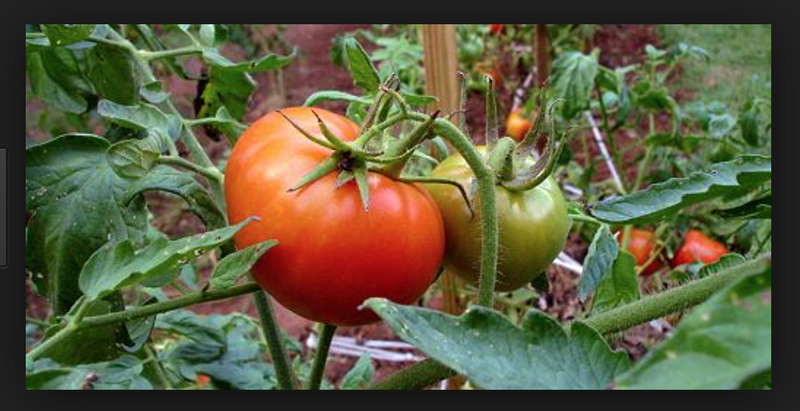 Prostate Cancer: Lycopene has been linked with prostate cancer prevention in several studies. these seeds are a rich source of micronutrients, dietary fiber, manganese, vitamin B1, and the essential fatty acid alpha-linolenic acid, also known as ALA or omega-3. The seeds come from flax, one of the oldest fiber crops in the world – known to have been cultivated in ancient Egypt and China. 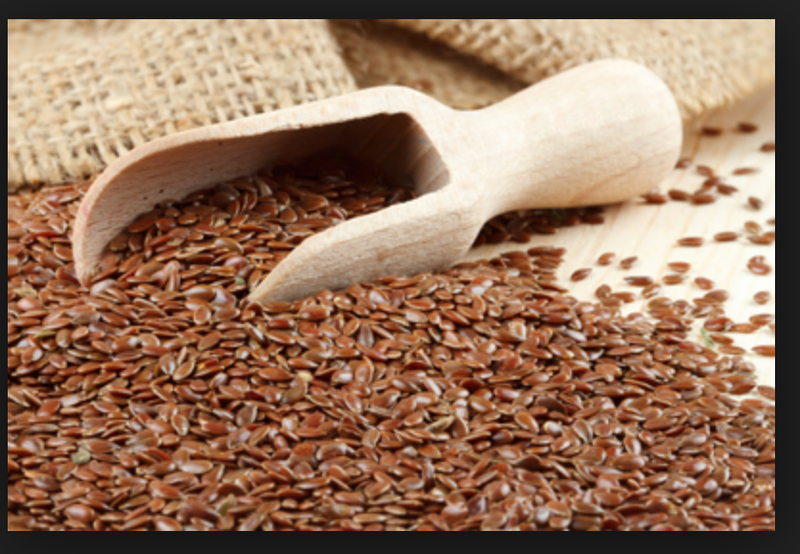 A tablespoon of flaxseeds gives you 2.3 grams of fiber… which lets admit we all need in our diet for good digestions! These super seeds also have an anti-inflammatory power which can get rid of or control your Acne and Asthma and they are also help prevent disease and cancer! There you go guys! I hope you enjoyed my list, there are so many more amazing veggies, fruits and foods you can include in your daily life, but I just thought this could be a great place to start 😀 as always YOU’RE WELCOME! and thanks for reading!